Over time I’ve had many people, both offline and online, take a look at things I’ve written and give valuable feedback to help me become a better writer and translator. After some consideration I’ve decided to do a slightly more formal search for one or more people to act as editors/proofreaders for things that I write. 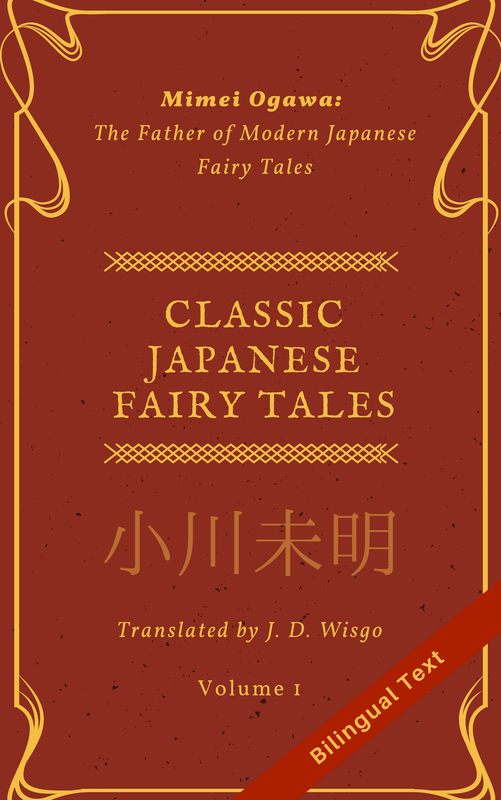 I will be looking for feedback on things I translate from Japanese (see here for samples) as well as original works that I create, the latter probably mostly short stories or novellas in the short term. In both cases, I will focus primarily on fiction, but in some cases I may try out non fiction. If you know Japanese, are studying it, or plan to, that would be a plus for the translation work proofreading. However, some of the stuff may not be related to Japanese at all. Having some interest or experience in translation (from Japanese or even another language) would also be a plus. For the time being, this is a completely volunteer (unpaid) position. In exchange, I would be willing to critique your work, or also assist with Japanese-related things (translation, proofreading, etc.). I would also be able to act as a reference. Another perk is would be able to have more influence regarding what I translate next and get early access to translations you are interested in. If you are interested, please send an email telling me a little about yourself and why you would like to help to selftaughtjapanese (at) gmail.com. I haven’t decided what work(s) I will need assistance with or when my need for editing will begin, but it could be as soon as a few days from now to a few weeks. But I will respond to emails as soon as I can.